A four-year-long research, conducted by archaeologists from the University of Reading, has revealed some startling anomalies regarding the Arthurian history. 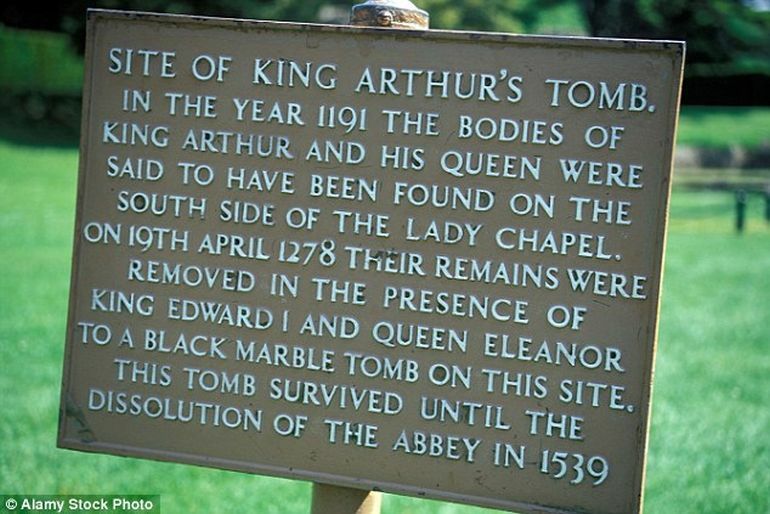 According to the study, King Arthur’s grave, believed to have been found by monks back in 1181, is nothing but a rubble-filled pit. Furthermore, the structure, which has long been regarded as the earliest Christian church in Britain, was likely constructed by medieval monks, as a way of raising funds. 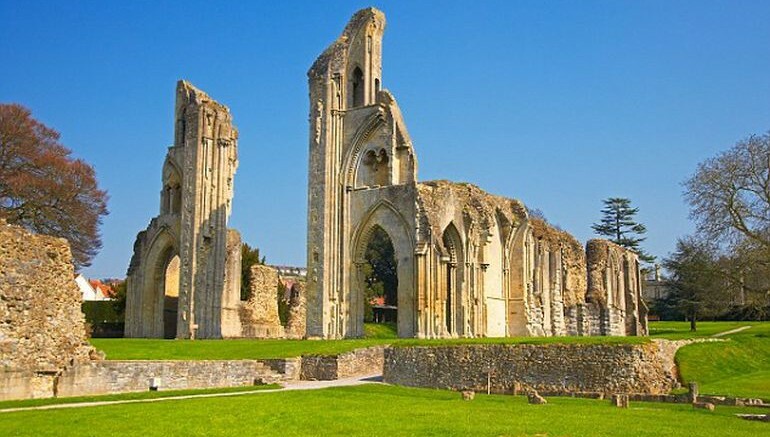 The monks needed to raise money by increasing the numbers of visiting pilgrims – and that meant keeping the myths and legends alive… Dig directors were led heavily by Glastonbury’s legends and the occult. Using 21st century technology we took a step back from the myth and legend to expose the true history of the Abbey. For the research, Gilchrist and her team reanalyzed all the archaeological records of excavations that took place at the site between 1904 and 1979. The researchers examined the chemical composition of the glass, pottery and metal artifacts retrieved from the site. Most of these artifacts are currently kept in the Glastonbury Abbey Museum. For the purpose of a thorough inspection, the team conducted a whole new geophysical survey of the site. The team also studied the works of Ralegh Radford, a British archaeologist who led the excavations at the Abbey grounds during 1950s and 1960s. 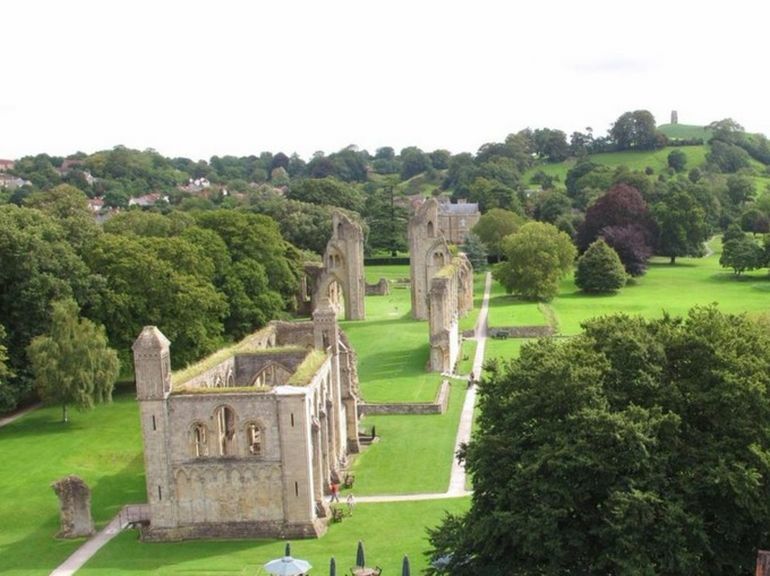 It’s likely the judgement of excavators like Radford was clouded by the Abbey myths. They were also less critical of historical sources than we are today and did not have the luxury of 21st century technology. We found evidence that the monks laid out the buildings in a very distinctive way to emphasize the ‘earliest church’ story. They used archaic architecture style and reused material to emphasize the Abbey’s mythical feel. This swelled pilgrim numbers – and the Abbey’s coffers. Re-examination of the archaeological records revealed the exceptional scale of the abbot’s lodging, a luxurious palatial complex to the southwest of the cloister. The study has come upon another interesting find: radiocarbon dating of the glass furnaces, in the area, points to the earliest instance of glass-working in Saxon England.